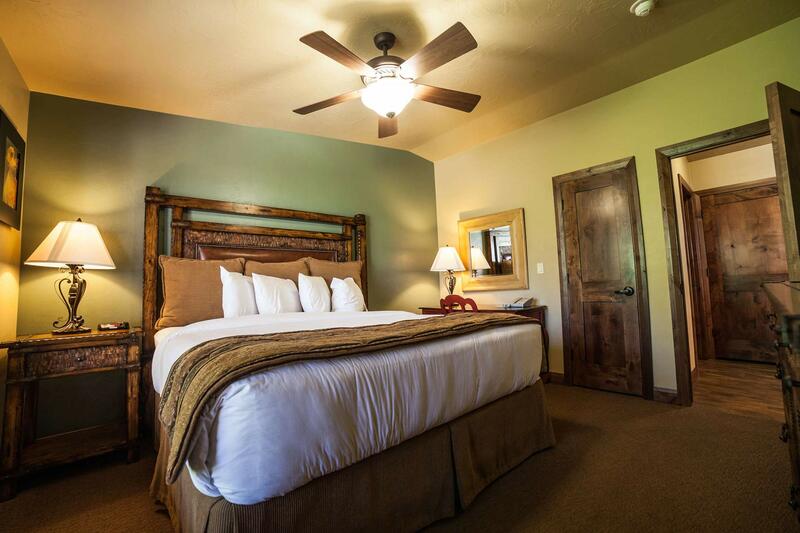 Soak in the majestic sights in comfort by booking a luxurious room at Cable Mountain Lodge. 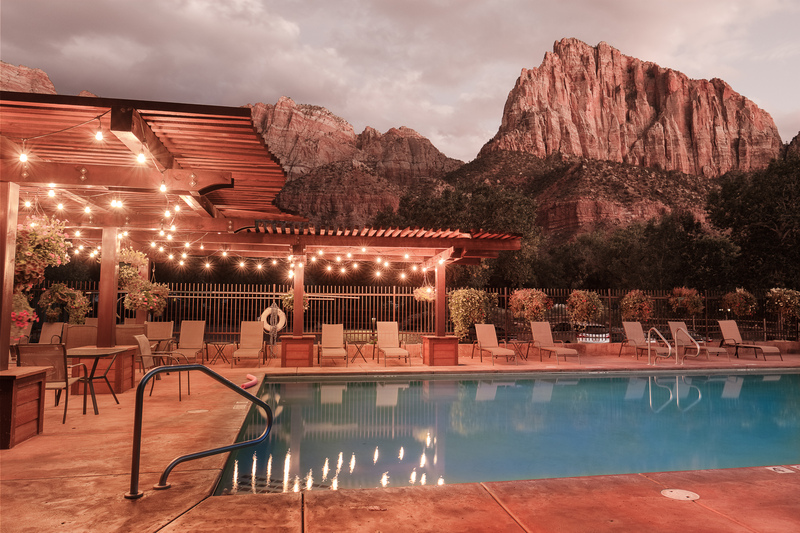 With a convenient location right next to to Utah’s first national park, this world-renowned Springdale hotel offers first-class amenities. With nearly 1200 reviews and a 4.5 star rating on both Yelp and TripAdvisor, our past guests agree—Cable Mountain Lodge has it all. Are you looking for a gorgeous suite for your honeymoon or a larger space where your entire family can gather during your vacation? 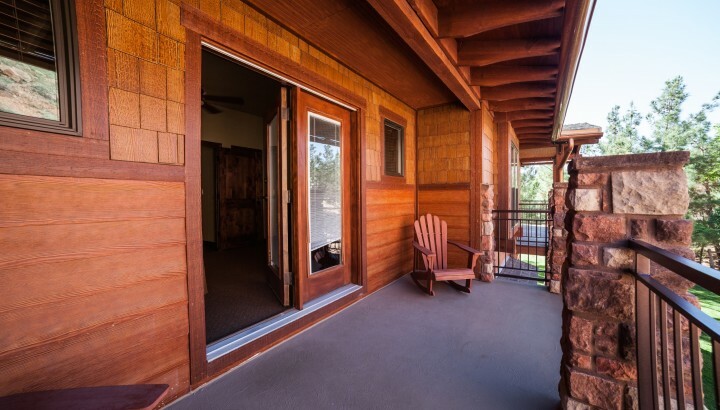 Cable Mountain Lodge has the perfect suites in Springdale for your next adventure. We chose our rooms to highlight the incredible scenery and to make guests feel pampered. You can return to your accommodations each evening to enjoy premium bedding, personal fireplaces, jetted soaker tubs, and many other high-end finishes. 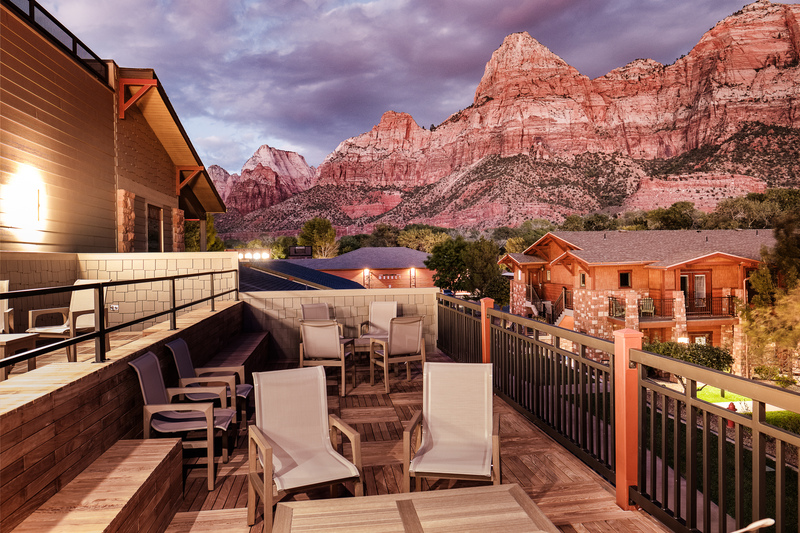 Some of our luxurious Springdale Utah suites also have private outdoor decks. That way, you can enjoy your breakfast while you marvel at sandstone cliffs and wildlife. When you come to Zion National Park, you might be more focused on seeing the slot canyons or hiking than you are about the size of your hotel room. 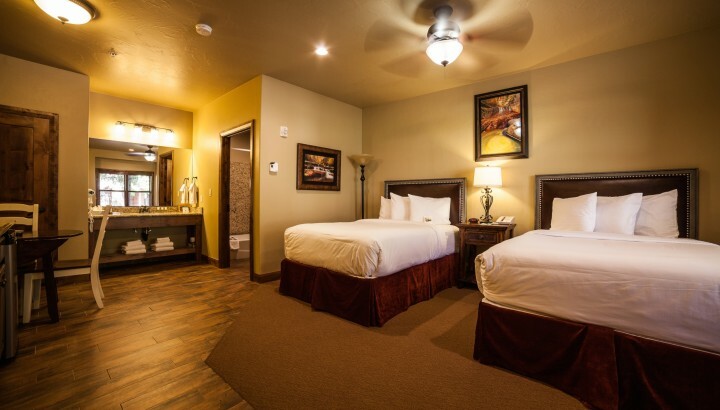 For guests looking for a more economical hotel stay, our hotel in Springdale Utah also offers comfortable studio rooms with a variety of bed sizes and combinations. We fit them with sitting areas and other convenient hotel amenities. 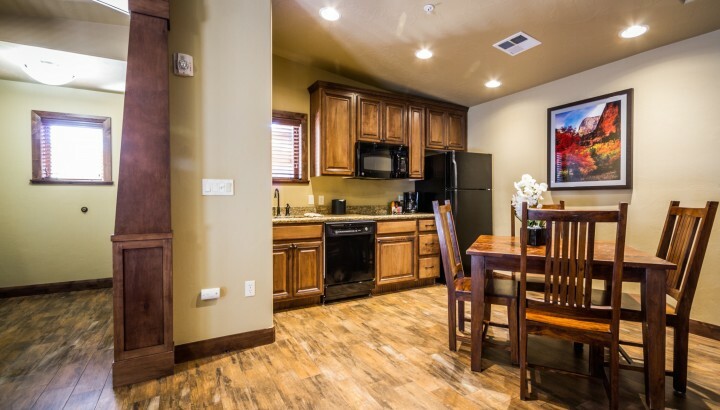 We offer complimentary wireless Internet, granite countertops, and in-room microwaves and refrigerators. These budget-friendly rooms are sure to impress even the pickiest visitor. At the end of a long, hot day of exploring the park, you might yearn for a cool dip in a crystal clear, well-kept swimming pool. 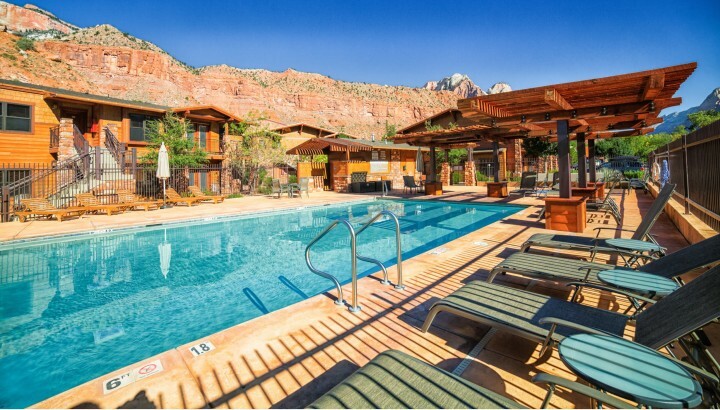 Our pool is the perfect place to get in a few morning laps in or to let your kids kick back and relax between hikes. It is situated to maintain excellent views of the nearby mountains. During the winter, guests love lounging in the heated spa and enjoying the outdoor vistas. 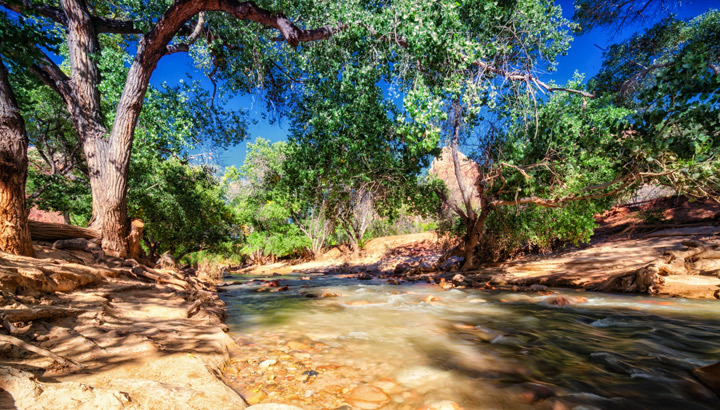 For a serene dining experience right on the banks of the Virgin River, stop off at the Riverside Picnic Area next to Cable Mountain Lodge. It comes with convenient picnic tables and gas grills that you can fire up at your leisure. This glamorous camping area offers lounge chairs and scenery you won’t forget. 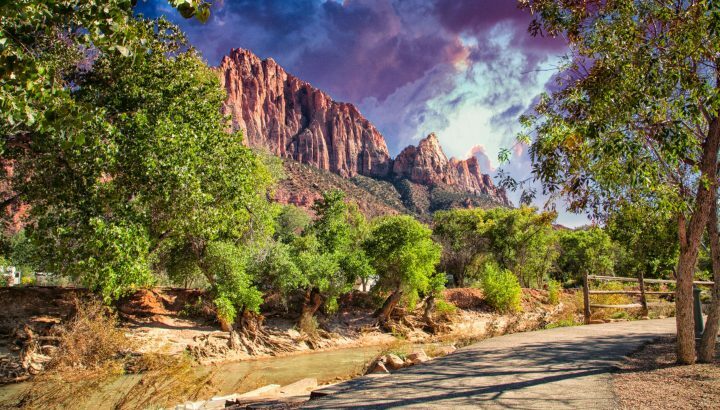 From camping and canoeing to skiing and scenic drives, Zion National Park in Springdale Utah has an incredible array of excursions for every lifestyle. Our hotel is the closest to the park and city shuttle hub and outfitters. 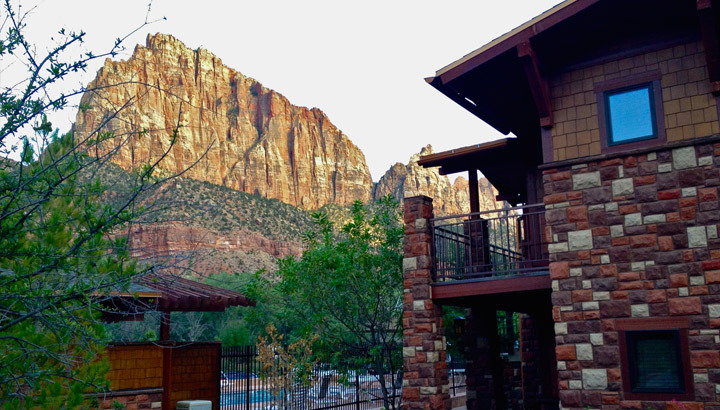 Guests can choose to hike through the intricate slot canyons, tube the Virgin River, bike through the Pa’rus, or take part in a guided adventure with a local expert. 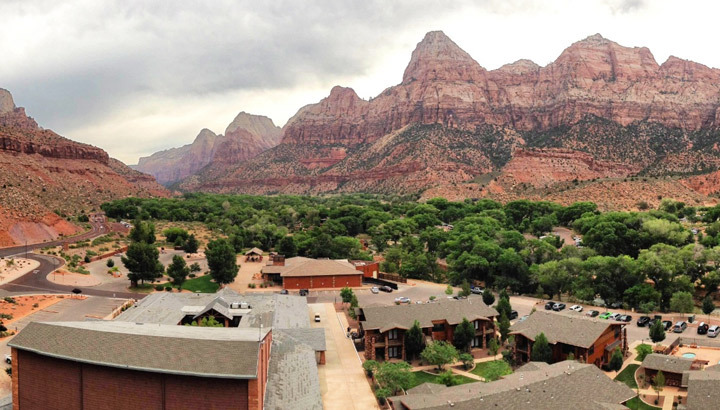 When you are ready to grab a bite to eat, check out Zion Canyon Village. It has great shopping and fresh, locally-sourced restaurants. This fun area is a common gathering place for visitors who want to get some great pictures, enjoy a nice meal, or pick up a few supplies for their day of fun. Located within walking distance of Cable Mountain Lodge, you can find ATMs, a riverside walking path, and even a footbridge to the park right from the village. Our Springdale hotel is popular for corporate retreats and conferences. We ample space for meetings of all sizes. With high-speed Internet and air-conditioned conference spaces, your team will be able to focus—while staying relaxed. 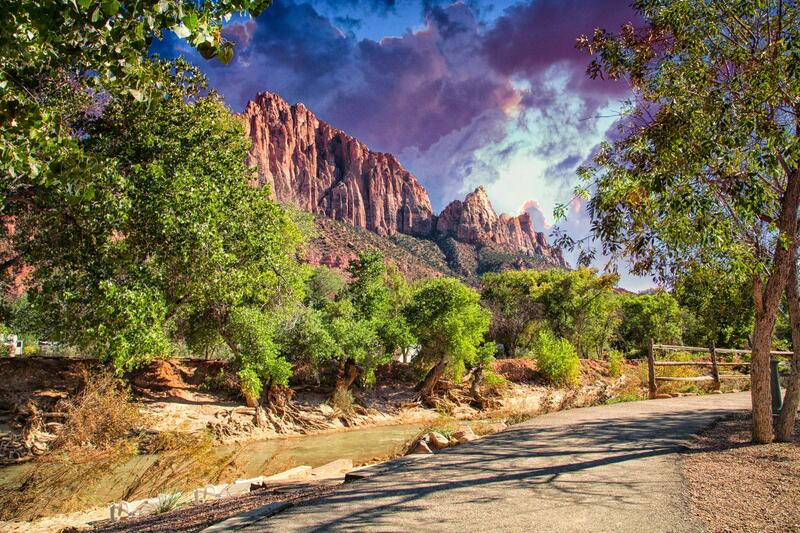 What better backdrop to marry the love of your life than Zion National Park? Whether you are looking for a mountain wedding or a venue that looks like it is straight out of a storybook, Cable Mountain Lodge can help. Besides the large, well-maintained West Temple Conference Room, guests can also choose the tree-shaded Riverside beach area, Riverside lawn, or the outdoor reception area in the Watchman Courtyard. Are you booking a family reunion or looking for a place to host your next business convention? 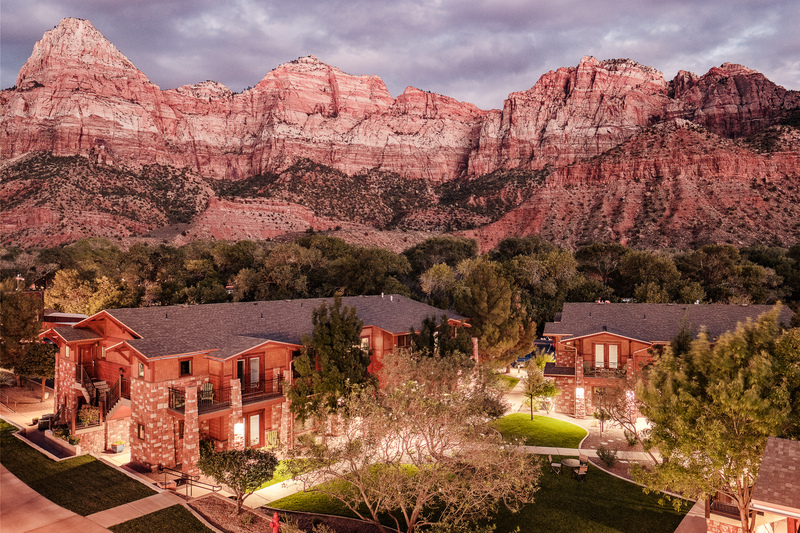 Our hotel in Springdale Utah makes things more affordable by offering discounted rates for groups. Bookings of five or more rooms are eligible for group rates, keeping their family, friends, or coworkers together during the trip. 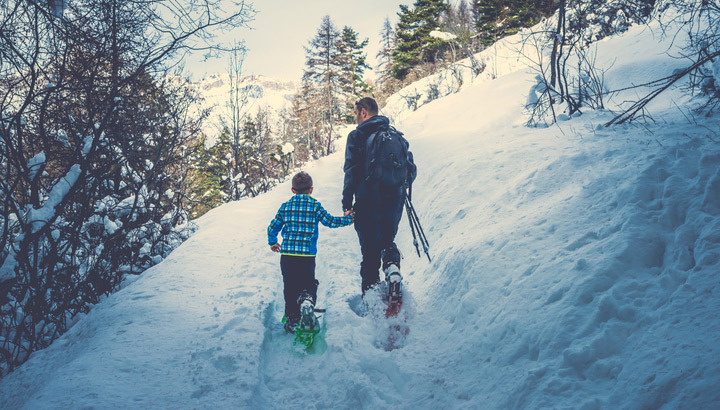 Cable Mountain Lodge is also proud to offer a wide variety of year-round activities, with discounts on local stores and outfitting stores. If you want to make your next stay with us even more luxurious, you can even find specials on things like gift baskets, chocolates, and flowers for your suite or studio. What are you waiting for? Make your online hotel reservation today to start planning your next outdoor adventure. 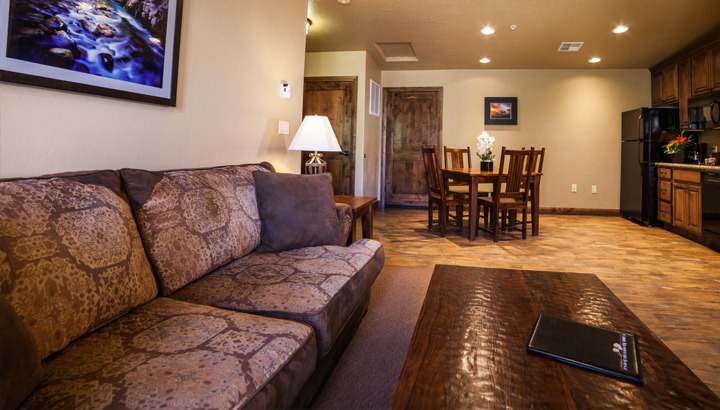 With convenient personal and travel agent login options, you can reserve a room at our Springdale Utah hotel. Book your next family vacation or get several rooms next to each other for a corporate retreat everyone will remember.